Here from the very beginning, Karyn was originally a co-founder of Apex Digital and carried the Strategy & Marketing Director title for more than two decades. Karyn switched gears at the end of 2018 when she returned to study in a new field. 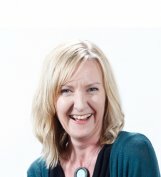 Now in a contract Content Writer capacity, she has a wealth of knowledge in the industry and has been heavily involved in product/service development for both the Digital Marketing and Website Development sides of the company. If you own an online shop, chances are you’ve spent a lot of time refining your homepage and your product pages to make sure that your website visitors know exactly what it is that you sell. No doubt you’ve done a really great job too, but have you given your product category pages the same amount of love or do you simply rely on your website to autogenerate these pages from the information within your product pages? If so, you may be missing a huge opportunity to better engage your audience and increase your sales. Google are continually evolving their products to harness the power of machine learning. Their ultimate goal is to deliver the very best experience for their users — aka your potential customers. 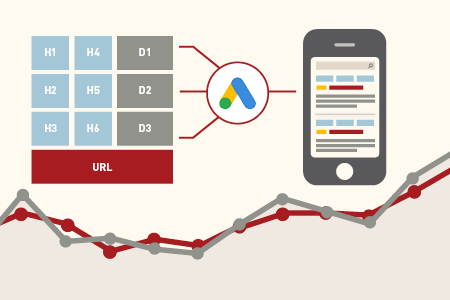 Their latest offering is Responsive Search Ads which is already available in beta across some of our clients’ Google Ads accounts. 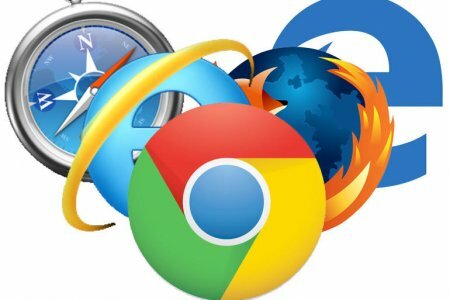 As people update the operating systems on their computers and devices, the browsers associated with them are also updated. Market share of particular operating systems and, therefore the browsers that people use to surf the web, is constantly changing so we thought it was again time to write an updated post outlining the latest stats. The GDPR – General Data Protection Regulation – is a prolific new data privacy law that will come into force in May 2018. 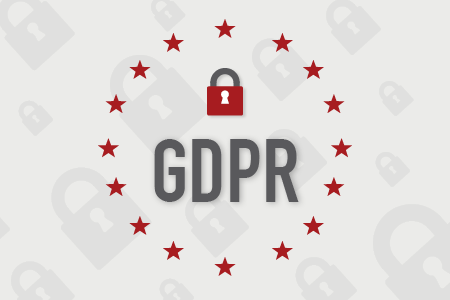 We thought we’d dig deeper into the ramifications of GDPR… who it effects in New Zealand, how to go about achieving compliance and our approach here at Apex Digital. 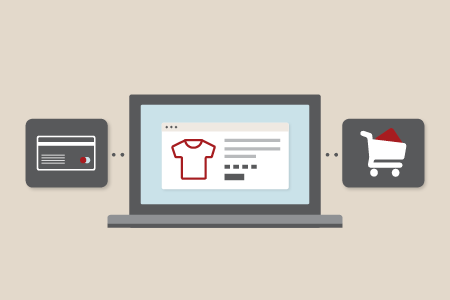 Setting up your WordPress website to give visitors a seamless online shopping experience can be easy with the powerful WooCommerce plugin. 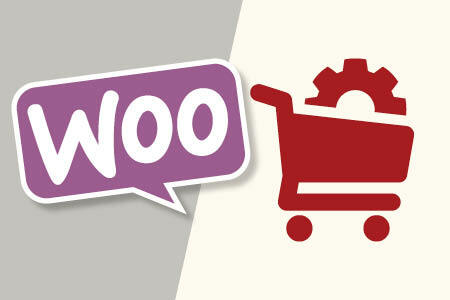 WooCommerce is packed with features and is capable of a huge range of functions. Let’s explore a few of these and see what can custom functionality can be applied to make it even better. Back in February 2016 we wrote a post on Why Cross Device Testing is Important to Us. Although the message remains the same “We want the websites that we develop to appear as they were designed to look on all browsers and all devices – whether that’s a desktop PC, Mac, Laptop, Tablet, Phablet or Smartphone.” we thought it was about time that we wrote an updated post with the latest stats. Back in January 2016 we wrote a post on Why Web Browser Compatibility is Important to Us. Although the message remains the same “we want you and your website visitors to experience your website, as it was designed to be experienced. It should look and function the same, regardless of the device or browser that is being used to view it.” we thought it was time to write an updated post with the latest stats.